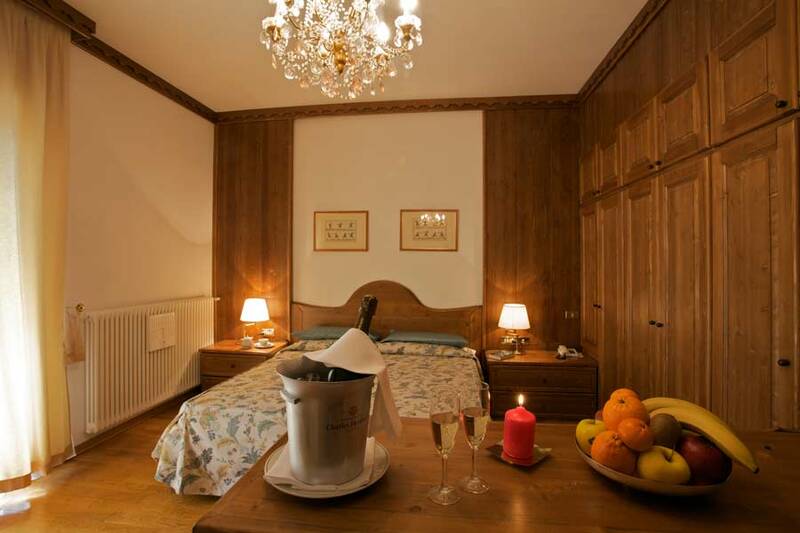 Classic: 25m2 – Double bed + single sofa bed for up to 3 people. 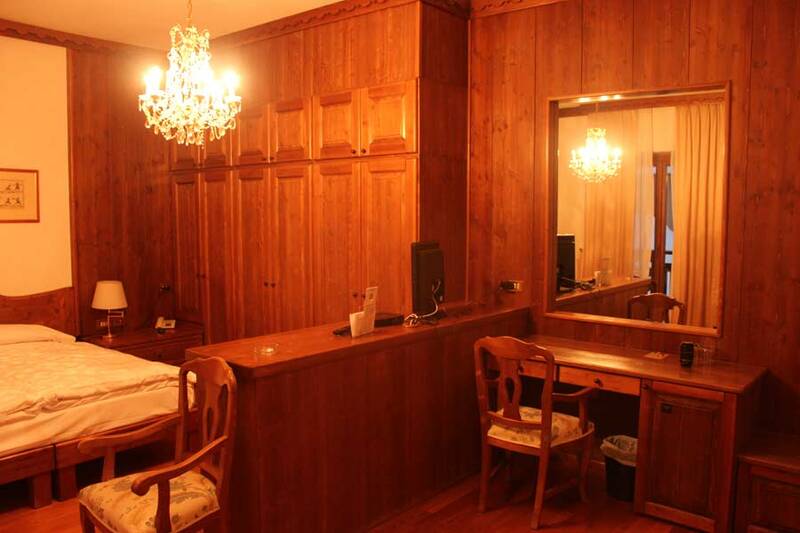 Interconnecting rooms available, some rooms have balconies. 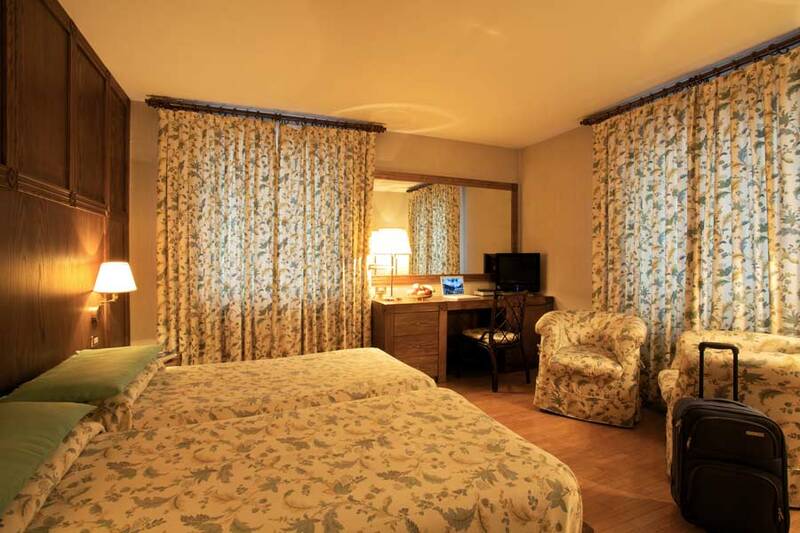 Junior Suite: 30m2 – Double bed + 2 single sofa beds, ideal for a family of 4. 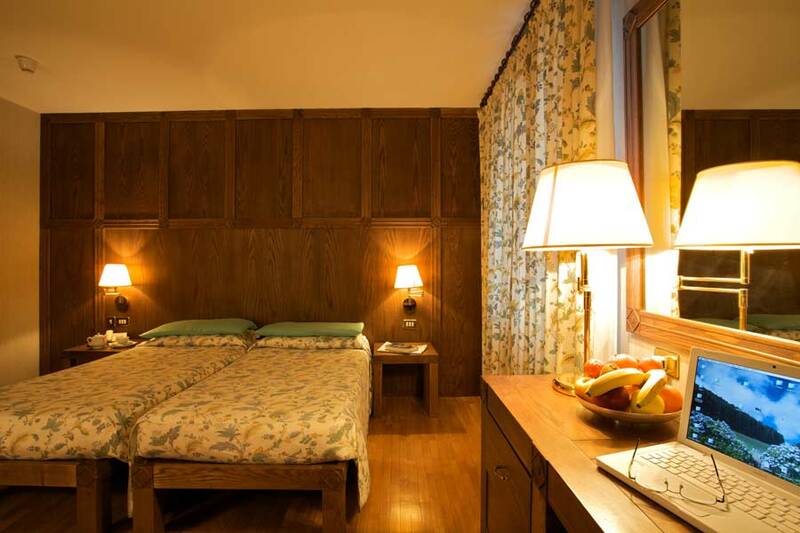 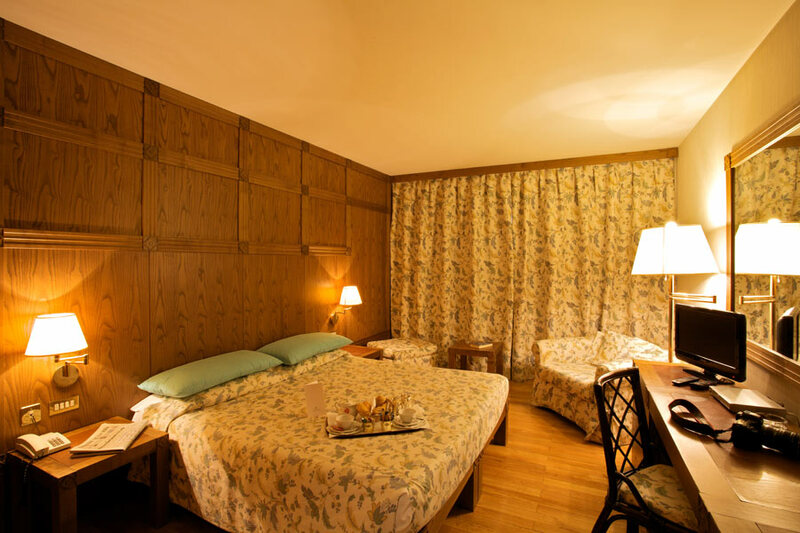 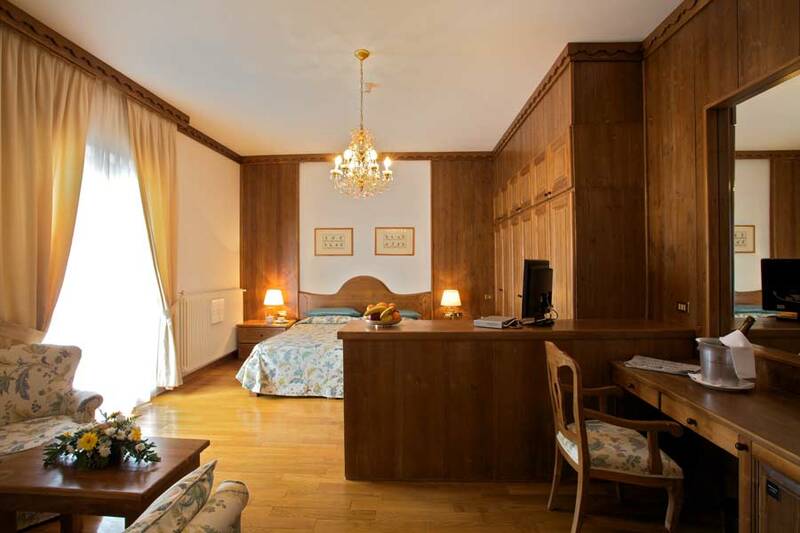 Suite: 35-40m2 – Large suite with 2 rooms, an elegant double room with sofa bed, and a separate single room. 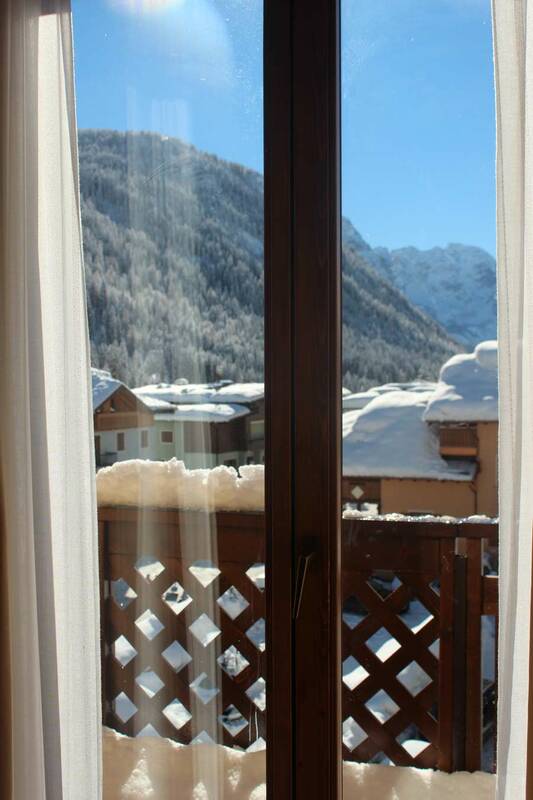 Balcony with panoramic view. 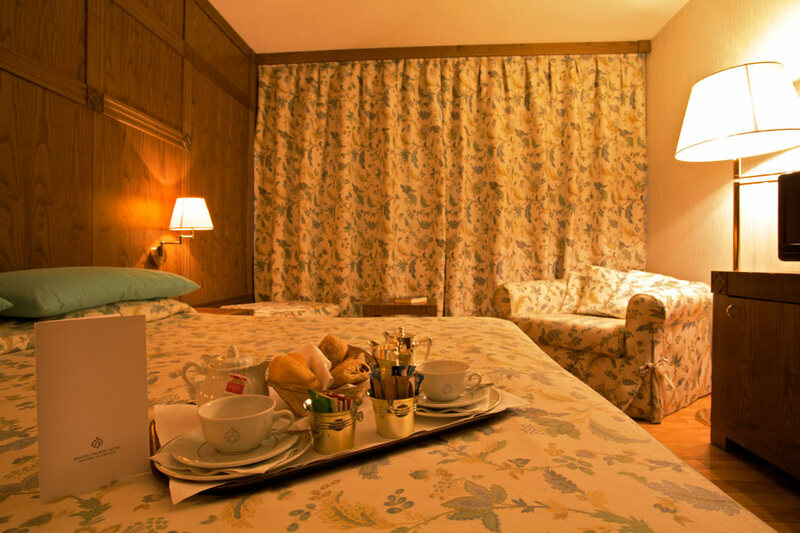 Enquire about our interconnecting rooms for large families or groups of friends. 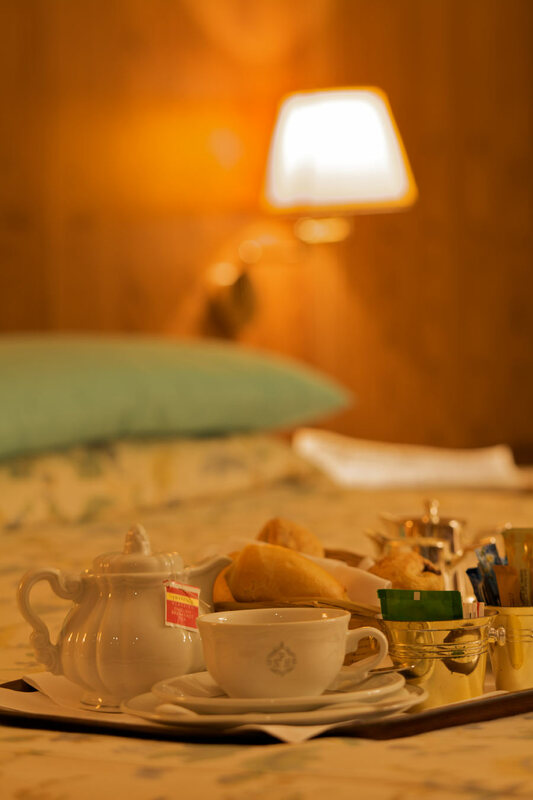 Spacious and welcoming, furnished in a cosy Alpine style; bathrooms in white marble with bathtub and overhead shower, hairdryer, bathroom kit with slippers, 100% cotton bathrobes, toiletries. 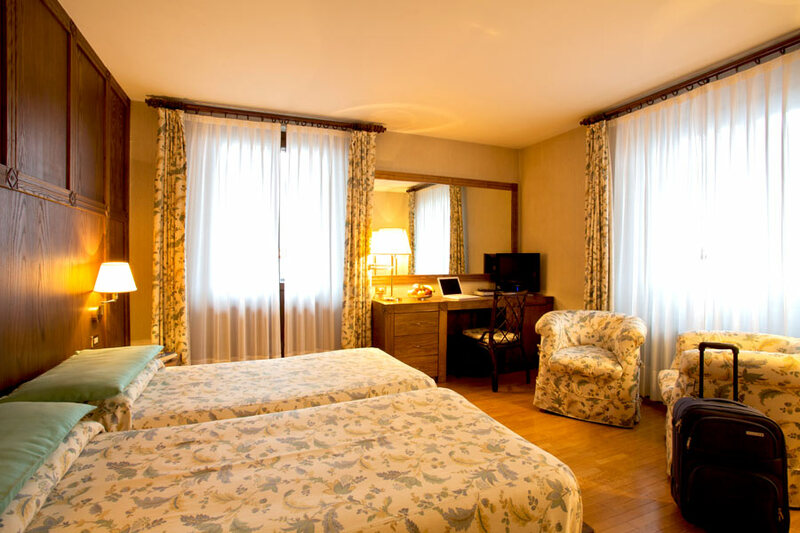 Each room comes complete with mini-bar, safe, telephone, digital TV; room service and laundry service available. 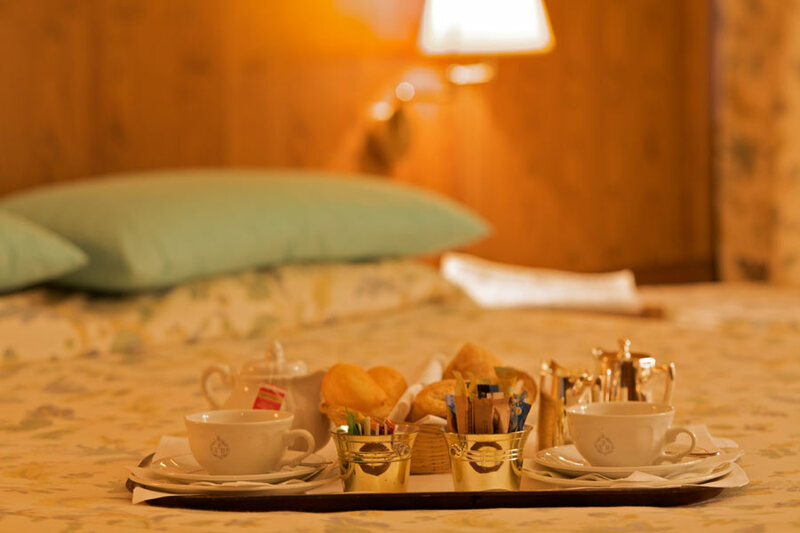 2The Antonioli family has managed the Hotel Miramonti in Madonna di Campiglio for 18 years with the same courtesy and professionalism that it also runs the Residence Antares and Hotel Savoia Palace. 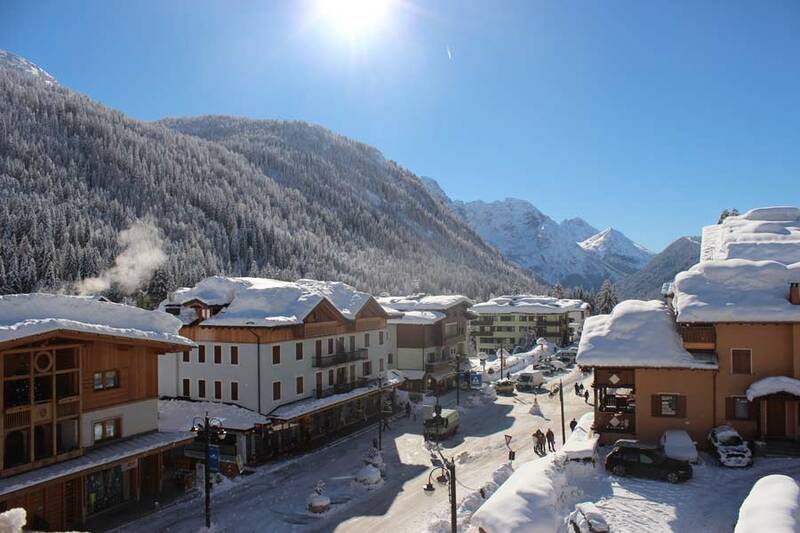 3 Guaranteed snow, 150km of slopes make up the Dolomiti di Brenta Ski Area. 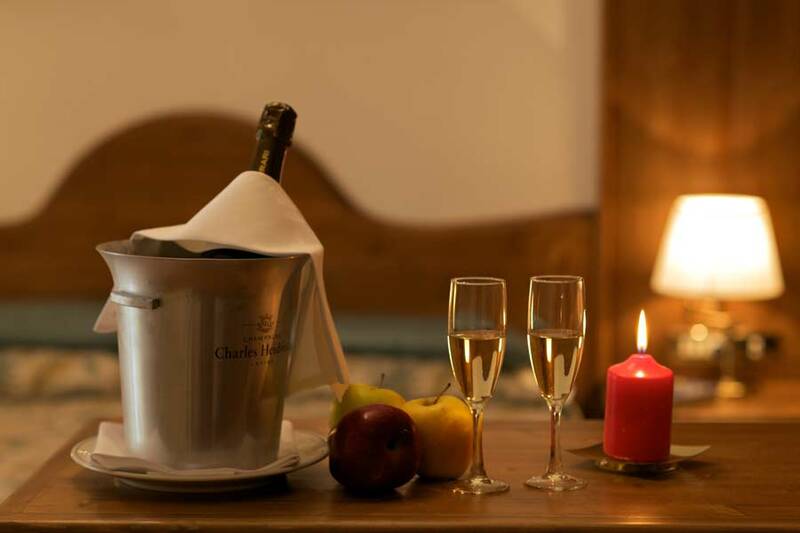 4 Enjoy live music at the Hotel Savoia Palace lounge bar throughout the week. 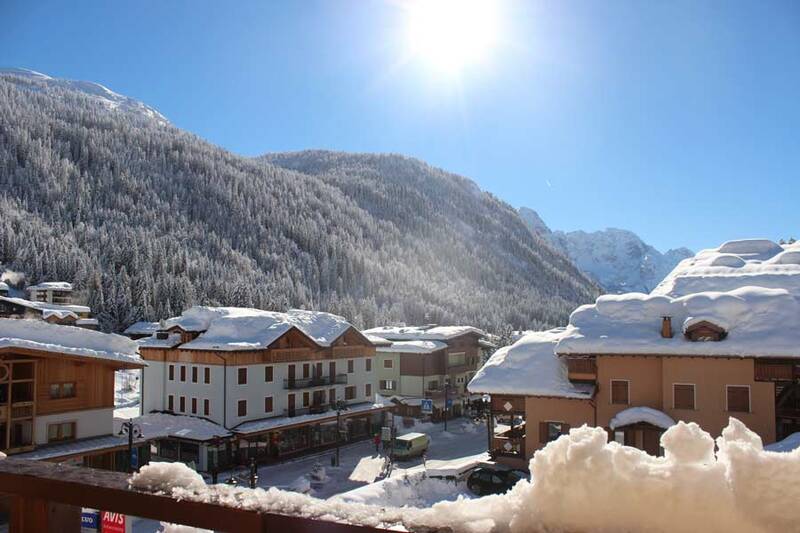 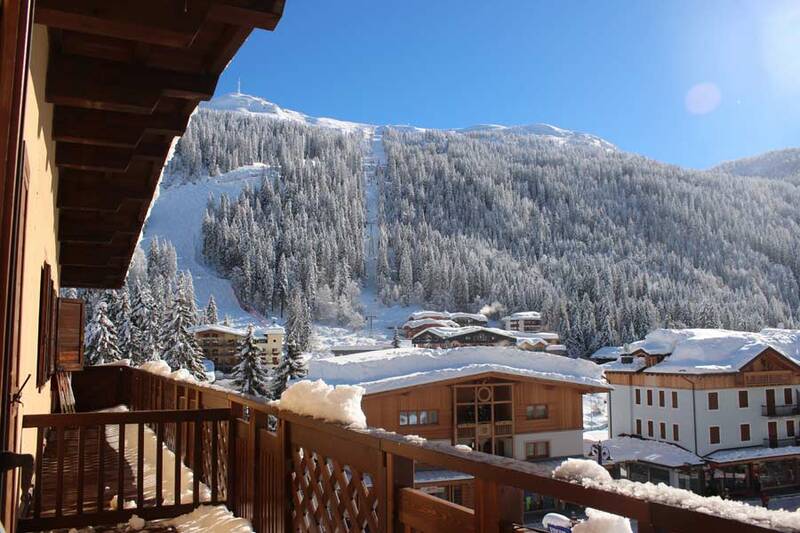 5 At the Savoia Palace you can meet ski instructors in the hotel to organise your ski lessons. 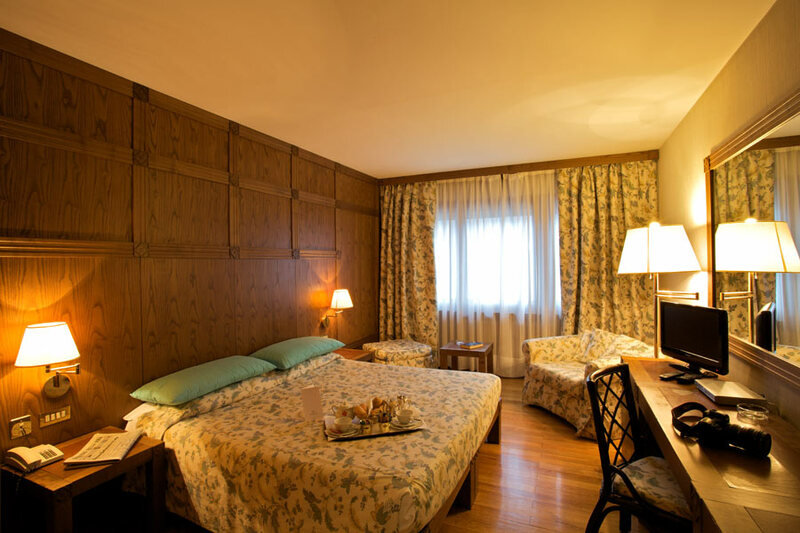 Reserve your room at the Savoia Palace Hotel in the centre of Madonna di Campiglio; relax and unwind surrounded by the stunning Brenta Dolomites, a UNESCO World Heritage Site.